The French duo’s first Horizon release! Composed for a sound exhibit inside underground caves, ambient soundscapes mingle with voice samples and sound effects in a unique, evocative journey into the unknown. 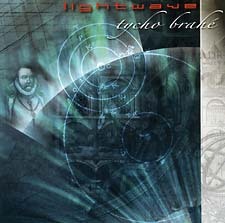 Finalist in the trade journal New Age Voice’s “space/electronic/ambient” category. 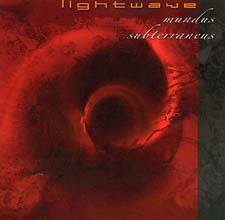 For more details about this group, please see the official Lightwave Web site at www.lightwave-musique.com. This re-release of a 1993 CD also features synthesists Paul Haslinger on several tracks and Hector Zazou on others. Jacques Dergnaucourt plays violin on several selections as well. Mostly ambient, and sometimes orchestrally so. A reissuing of a collaboration with Paul Haslinger that was originally released in 1995. Dense, ambient compositions that sound great on headphones. Inspired by the work of 17th century Roman scholar Athanasius Kircher.